The Baltimore County Police Department has identified the three men charged in 20 home burglaries. 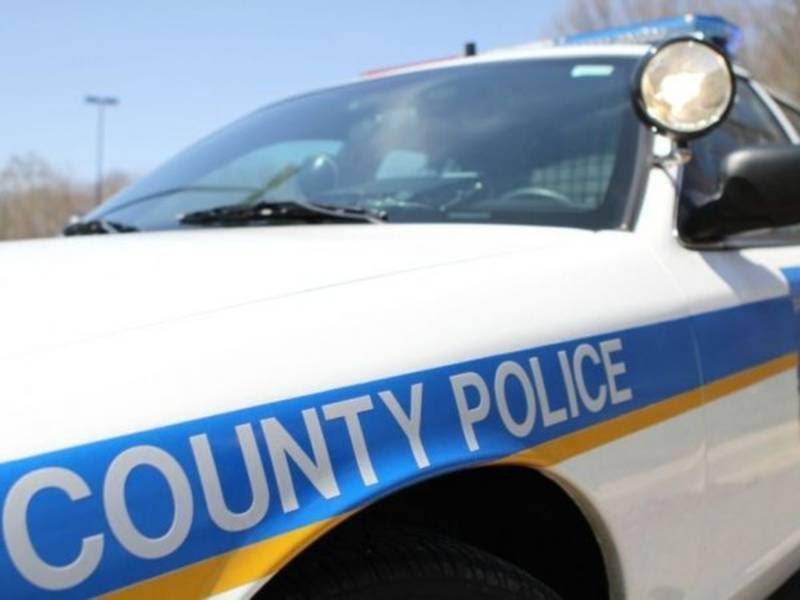 Baltimore COUNTY, MD — Authorities have identified the men charged in a three-month burglary spree targeting large homes in Baltimore County. The suspects hail from three different states and were arrested on Friday night, police said. The trio was taken into custody after someone called police at 6:30 p.m. on Friday to report a burglary in the 14100 block of North Blenheim Road. Responding officers saw a green Ford Explorer with a North Carolina plate, and when they followed the SUV, the driver — who was the only person in the vehicle — tried to pull into driveways to get away, then drove down one, jumped out and ran, police said.